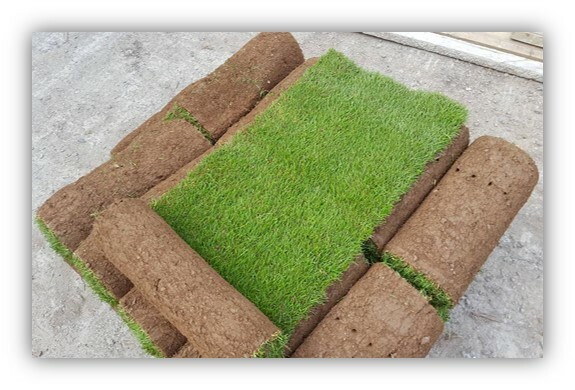 Turf lawns are long established quality turf suppliers in Monmouthshire and its surrounding areas. We are a reputable, family run company, for over 15 years we have been growing high quality seeded lawn turf. We supply turf in Monmouthshire all year round, with the exception of heavy frosts and snow. 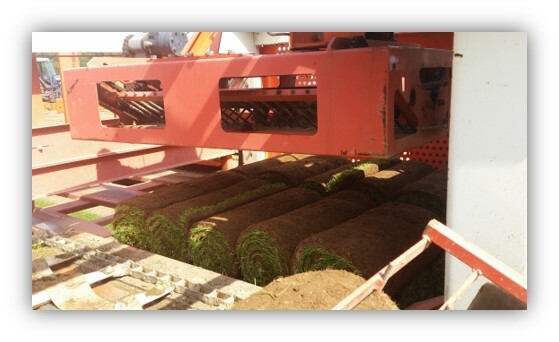 For a next day turf delivery in Monmouthshire, just place your order before midday. We produce our turf specifically for high quality lawns, grown from specially selected seed, on some of the finest soil. Our turf offers a good year round colour and a fine looking sward that establishes quickly and recovers with ease from everyday use. All of our turf is treated for pests and is weed free. It is also extremely hardwearing and stunning in appearance. We do not cut our turf until it is fully mature and established. For more information on how to lay your new lawn, please visit our advice page. If you have any questions please give us a call or contact us via our instant messaging service, we have a dedicated team on hand to supply advice in all areas of turfing, we are committed to providing you with excellent service, high quality products with impartial advice. To get a free instant quotation for turf in Monmouthshire, use our calculator at the top right of the page. Just enter the quantity of turf that you require and your postcode. You will be calculated a total delivered price- there are no hidden extra costs. You can order instantly online, alternatively give us a ring. 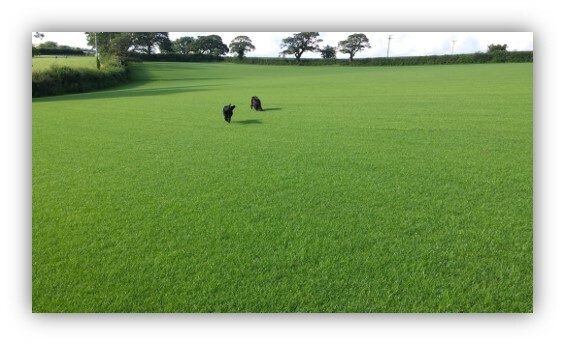 At Turf Lawns we offer a fast, friendly and reliable service and are proud to deliver such a high quality seeded turf in Monmouthshire.